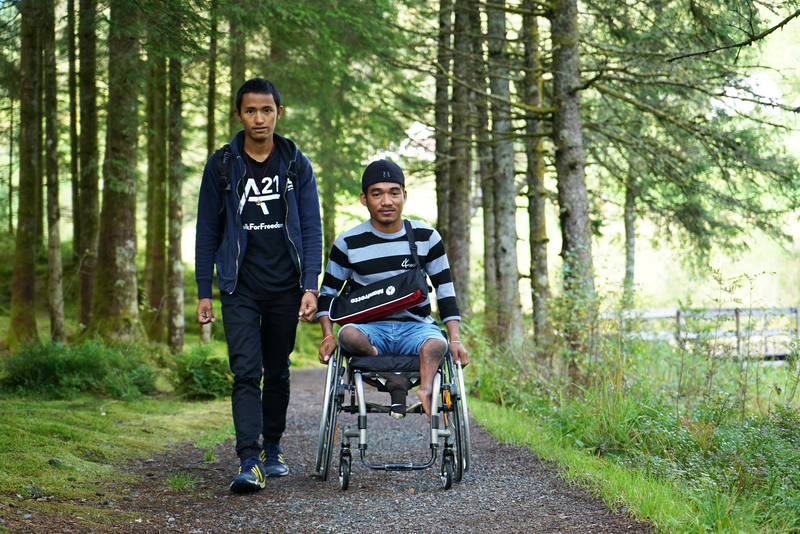 UWC Red Cross Nordic and Red Cross Haugland Rehabilitation Centre facilitate education and provide necessary care, rehabilitation, medical support and independence training for youth who have been injured in war or conflict. The programme is also open to people with disabilities from conflict and post-conflict zones. Our aim is that the participants return to act as resourceful and active society members in their home country. 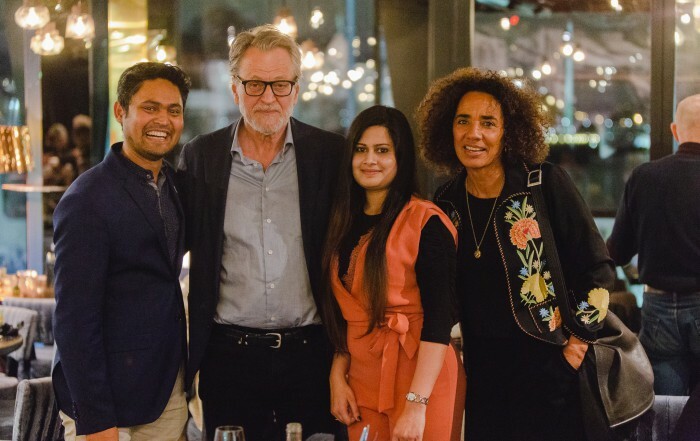 It is likely that some participants will move on to university studies abroad after their stay in Norway, but the aim is still that they later return home, empowered by the rehabilitation and education that the SOC programme provides. Youth who have been injured or are born with disabilities and live in conflict or post-conflict zones are invited to apply. 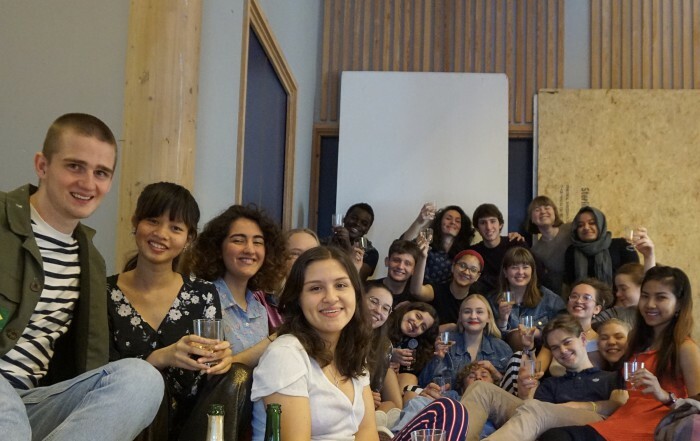 We strive to be an inclusive community and to select functionally independent students whom we believe have the intellectual potential and personal resilience to benefit from and contribute to an education at UWC Red Cross Nordic. Successful candidates will receive a full scholarship, which will cover tuition as well as flights, accommodation and food. The Survivors of Conflict Programme is based on the recruitment of two or three young persons for scholarships every year. 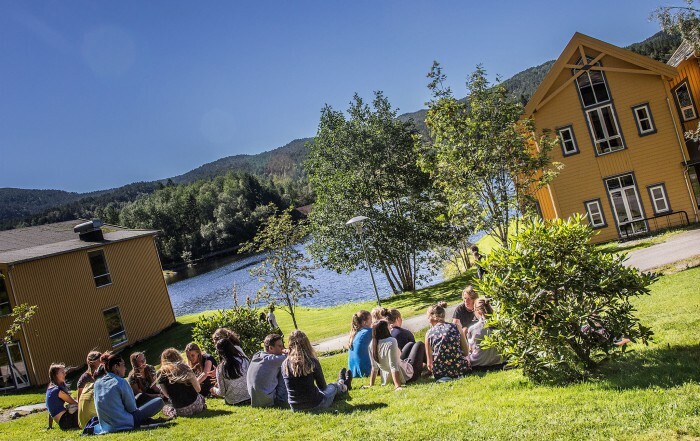 It is funded by the Norwegian Ministry of Foreign Affairs through an agreement with the Norwegian Red Cross and leads to a diploma for the International Baccalaureate, conducted in English, on our residential campus. Students who need to build their competence in English and/or other subjects may be offered a foundation year at the College. Any person or organisation can nominate a candidate. 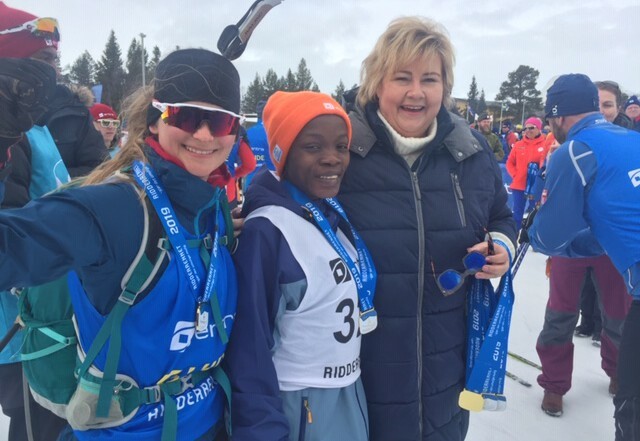 UWC Red Cross Nordic will then contact the nominating people or organisation, the nominee and the National Committee in the home country of the nominee to discuss the continued selection process. Click here for a downloadable brochure with more information. Follow this link to read about other scholarships.